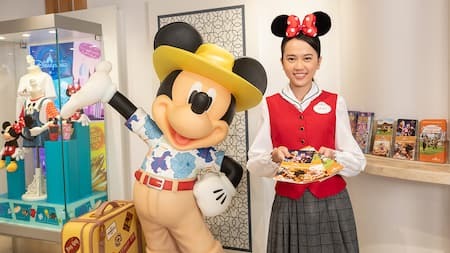 The Hong Kong Disneyland Resort is now more accessible than ever as the Hong Kong Section of the Guangzhou-Shenzhen-Hong Kong Express Rail Link opens on 23 September, connecting the city to China’s national express rail grid. Set off on a magical journey today – with full speed ahead! 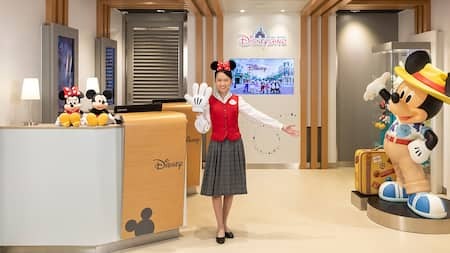 Visitors heading to Hong Kong Disneyland can take advantage of a range of convenient transportation options once you arrive at the West Kowloon Station, no matter which city you’re from. 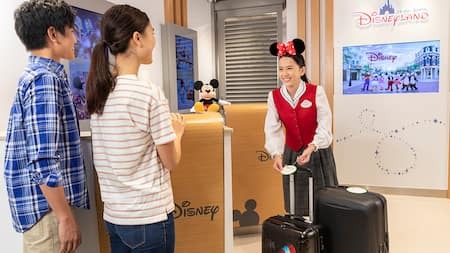 If you stay at Hong Kong Disney Hotels, you can visit the Hong Kong Disneyland Magic Gateway in the Station to check-in for your hotel and arrange delivery for your luggage. Visiting the Park has never been easier and more fun! 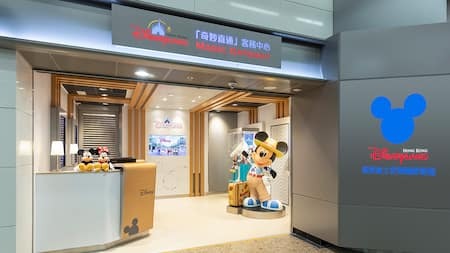 You can take MTR to Hong Kong Disneyland when you arrive at the West Kowloon Station. 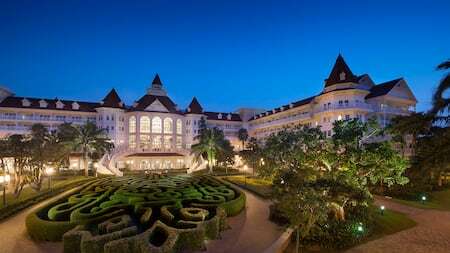 If you arrive by Express Rail Link and hold a confirmed reservation with a Hong Kong Disney Hotel, you can enjoy our complimentary Hotel Shuttle on your hotel check-in and check-out dates. To request a seat on the shuttle, you first need to visit the Hong Kong Disneyland Magic Gateway in the Arrivals Hall. Enjoy great savings with our hotel and park tickets package! Enjoy FREE room upgrade and Attraction Priority Admission Pass! Enjoy 15% off Flexible Rate with FREE room upgrade and Attraction Priority Admission Pass!